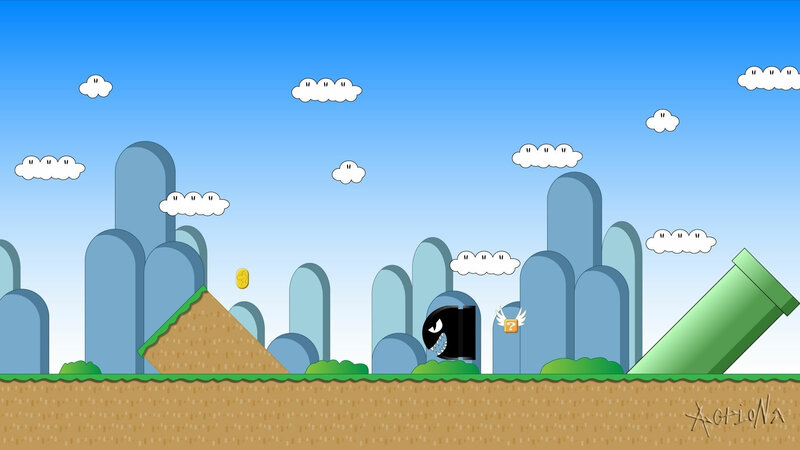 King Koopa and Hip & Hop plan to destroy the dome city of Mertropolis and create Kooptropoliswith his new Doomsub. Right behind them in frog suits are Mario, Luigi, Toad and Princess Toadstool, who do some damage to the Doomsub. Mario is incapacitated by a stray energy blast and would have drowned if not for Princess Holly Mackerel. She is quite taken with the frog-suited plumber and won't take 'no' for an answer. Even worse, Mario now has a fear of water and refuses to leave Mertropolis. 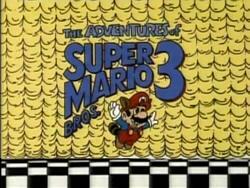 However, after the Doomsub returns, Luigi, Toad and Princess Toadstool get imprisoned in the Nasty Nets. Can Mario overcome his fears to save them and Mertropolis?